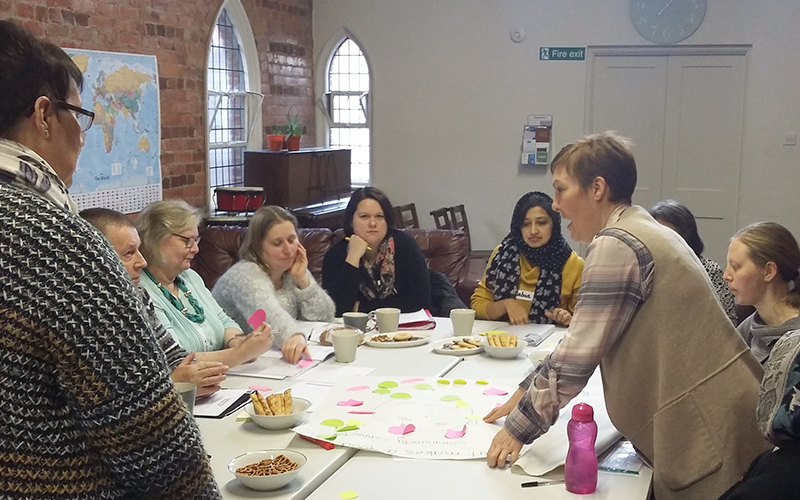 Specialist bespoke learning workshops and packages in Community Engagement & Development including exchange visits locally & nationally to enhance the extensive learning experience and journey. All of which can be tailored to suit the needs of the participants. Listed below are some of our most requested sessions. Please contact the team at Community Ventures to discuss your requirements.